Welcome to the newest community in Columbus! 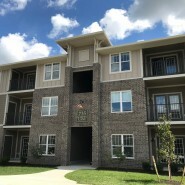 State Street Apartments offer 1 and 2 bedroom apartment homes with all of the luxury amenities you’re looking for. Visit our prime location today! 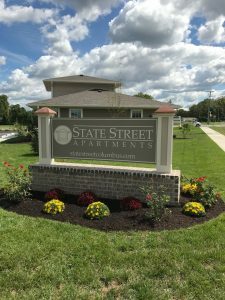 To receive more information about State Street Apartments in Columbus, Indiana, please call (812) 657-7969.